In the past, a business could get away with developing a strategic plan once every three years or so. However, fast-forward to today and we are dealing with very different market conditions. Technology is disrupting at every level, the global market now impacts on most sectors and new competitors find it increasingly easy to enter the marketplace. 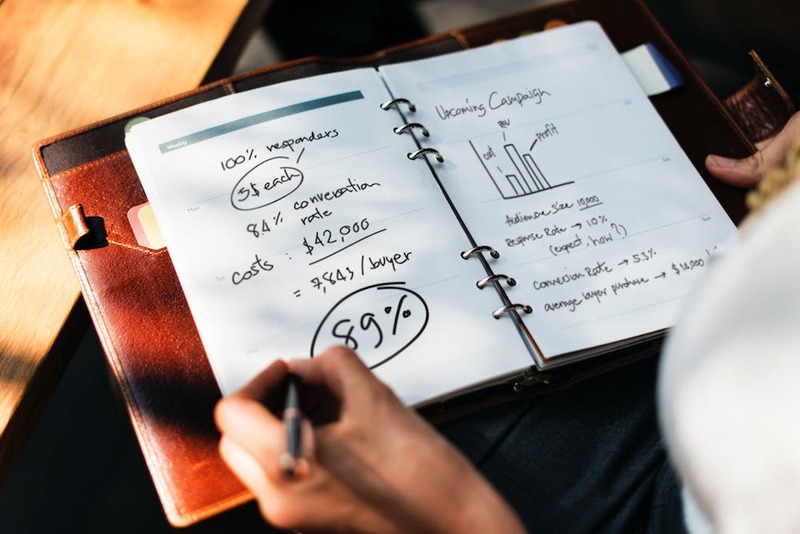 To stay relevant and competitive, it’s essential to review the business strategies that are driving your business on at least a once a year basis. Strategic Planning can be applied across all elements of your business from entering a new market or developing a new product, to Sales & Marketing or acquiring/ selling a business. So how will a Strategic Plan help drive your business productivity and growth? It provides focus to your activities. You will know what to say yes to, and more importantly, what to pass on. A clear plan makes it easier to rally your team to your cause. When it’s communicated both verbally and in writing, it’s much easier for people to understand what’s required and to help you deliver consistently across every initiative. Strategic Planning helps you to identify both risks and opportunities and enables you to plan better for both. I believe the benefits of a Strategic Plan are clear. However before proceeding, it’s also important to outline what the plan will need to incorporate for it to be truly effective. 1. It focuses on your highest value ideas and those ideas will have been properly evaluated against all your most important objectives. 2. It defines what you are great at and what will give you a market advantage. 3. It includes a prioritised list of initiatives that you are going to pursue i.e. which items you are going to pursue and in what order, when you are going to implement them and what resources you need to make all of the above happen. Unfortunately many businesses lumber on year after year, never taking the time and effort to sharpen their strategic approach. This, I believe, is a big missed opportunity. With a well-devised strategy, even the smallest of businesses can plan its way to success. In the coming weeks, I am going to continue this series of Strategic Planning blogs, by first looking at the pit falls of poor strategic thinking and then I’ll conclude by looking at what it takes to make that business strategy a reality. If you are looking for support with the development of a new Sales & Marketing Plan or a Business Funding Plan, please get in touch. Susanne Currid can support you by producing a Sales & Marketing Plan or coaching you through the process of developing your own Plan. She also collaborates on a regular basis with her network of trusted advisors to produce or advise on the development of Business Funding Plans for growing SMEs. Why not get in touch today to book a free exploratory call to discuss your requirements.